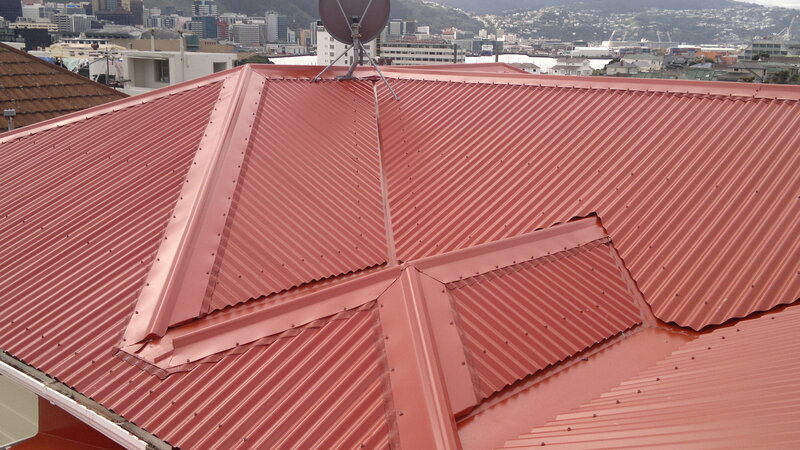 When Premier Roofing replaces your roof, attention is paid not only to the obvious external aspects of the job, but to the important hidden details. Your home’s biggest asset is your roof. 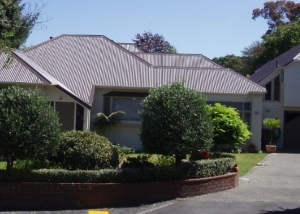 Premier roofing Wellington can revive the look and feel of your home with a new roof. 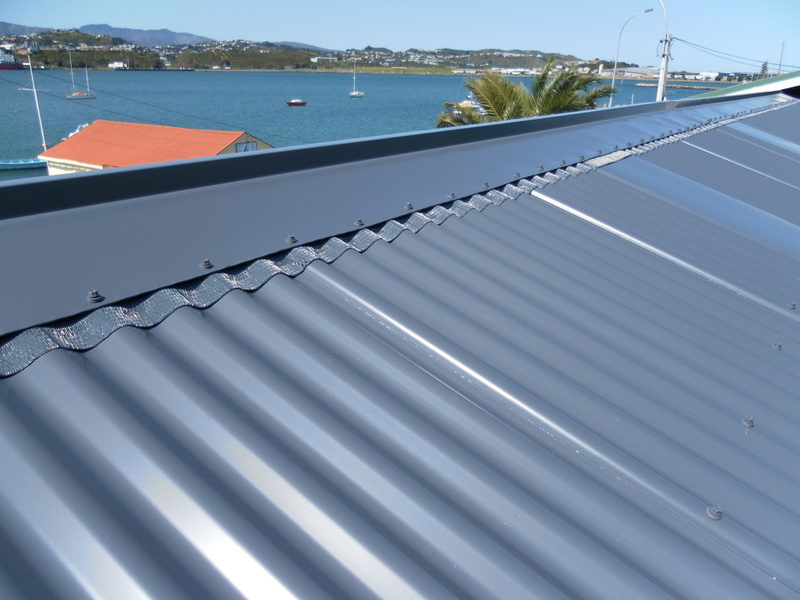 Whether you currently have a metal, or tile roof, Premier can provide you with a Colorsteel long run or metal title solution. 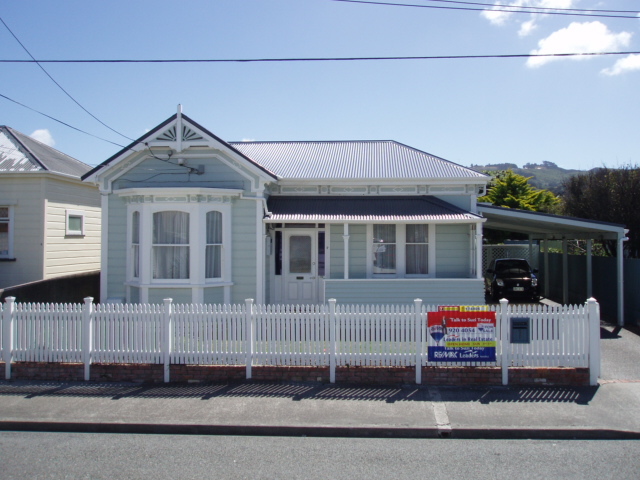 Building your dream home? 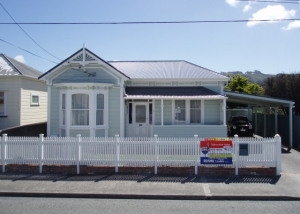 Premier roofing Wellington will be able to help with all aspects of your new build. 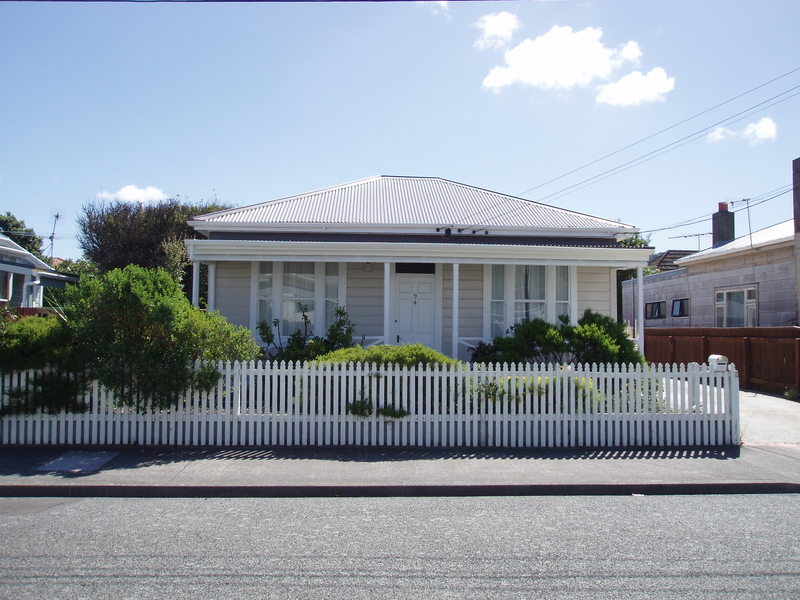 Provide us with your new plans and we can advise on materials, profiles and even colour choices. Available in a range of different styles and materials. 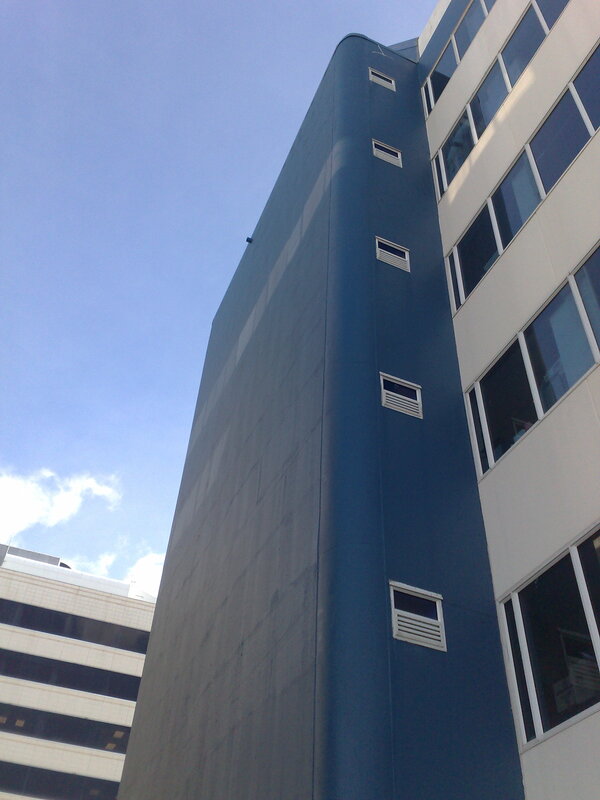 From continuous spouting to commercial box style gutters. 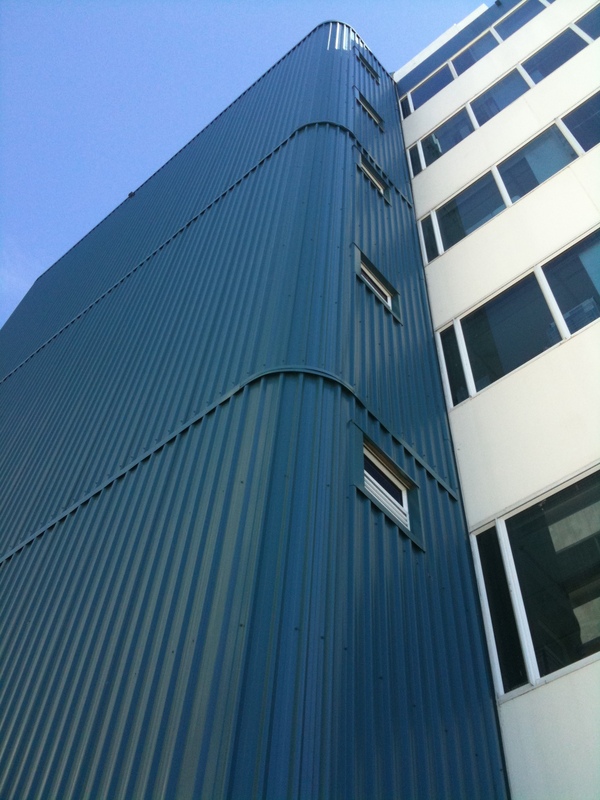 At Premier we can offer a range of spouting styles and material, including colorsteel, Marley and copper. 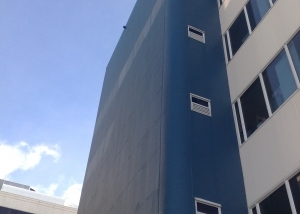 Premier can also install internal gutters in both ColorSteel and membrane. Whether it’s for a pergola, carport, veranda or conservatory, Translucent roofing is a great way to add natural lightning to any roof type. 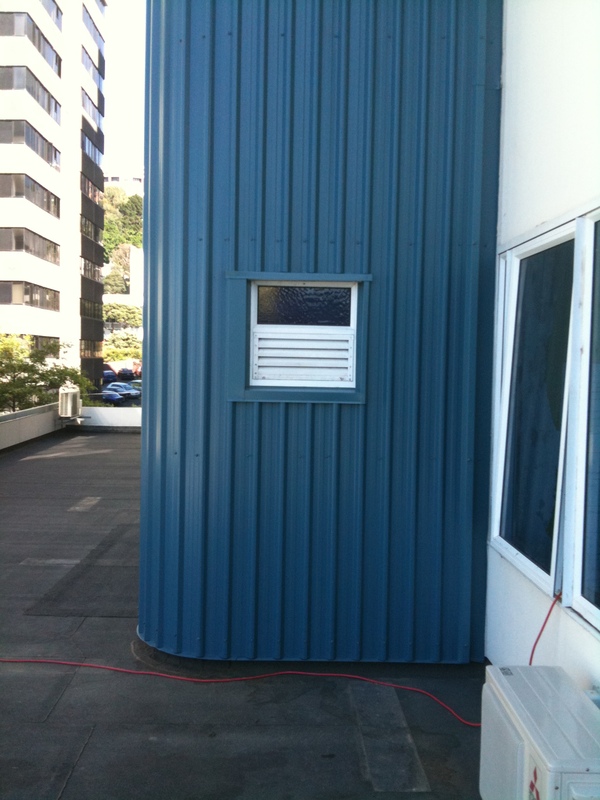 Can be used for both roofing and cladding. At Premier, we can install ceiling insulation while Re-roofing your home. Bradford © insulation products are economical, guarantee high performance and are simply installed into most ceiling applications. 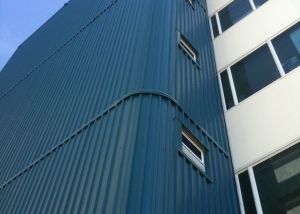 As well as providing superior thermal insulation benefits, Bradford © products also provide excellent sound absorption properties. Contact us for a competitive quote. Available in 3 different profiles and 10 colours, and with a 50 year pro rate warranty. 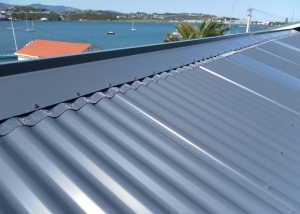 Metal tiles are a quiet, low key, lightweight Roofing option. 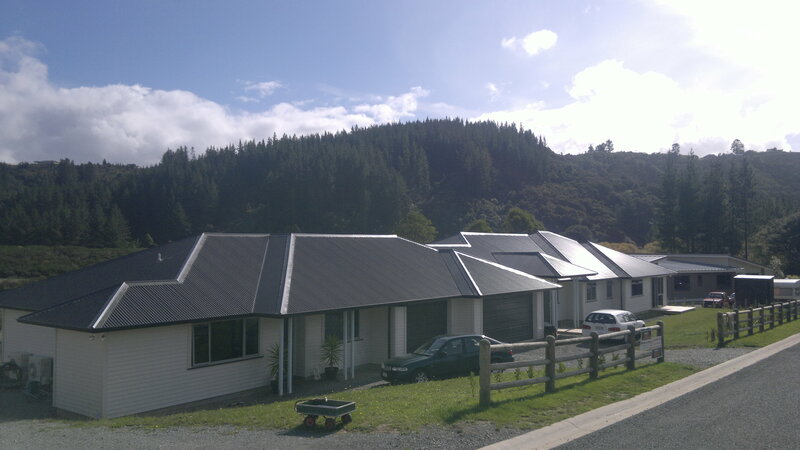 Premier Roofing is locally owned and operated by Darryn Henderson and Craig Lawn.Permier specialise in ColourSteel Long Run products but can accommodate most re-roof enquiries and is a member of the New Zealand Roofing Association. 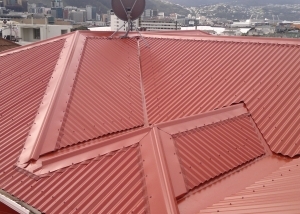 Our goal is to provide the Wellington re-roofing market with a quick and competitive roofing package from first point of contact to job completion. 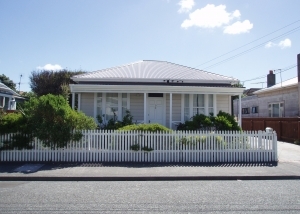 Our team of fully trained and experienced roofers provide a professional job you can depend on. 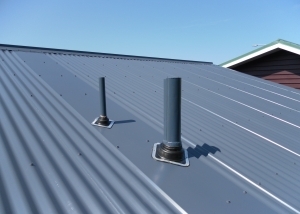 Upon request we can also undertake additional works at the time of your roofing works, for example, the supply and installation of insulation at the time of the roof replacement. The environment is important to us. 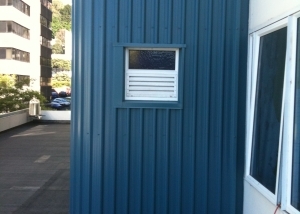 Our staff will ensure all packaging, waste and building products are removed and your site is left tidy each day. All practicable efforts are made to recycle waste material where possible. 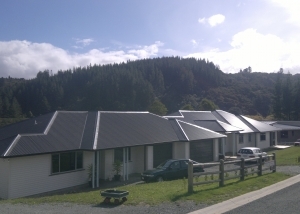 Premier Roofing take pride in the excellent customer service we provide. Satisfaction from the first point of contact to the conclusion of the contract is our top priority. 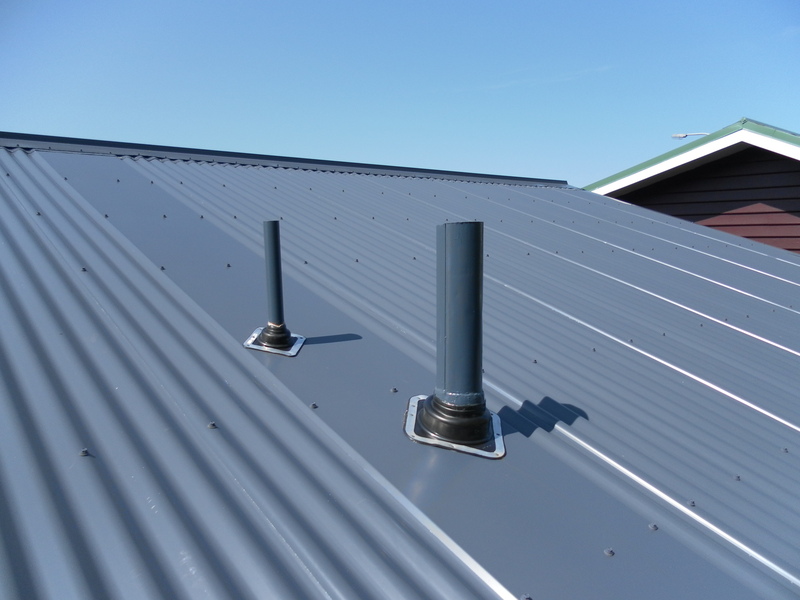 If you are looking for a quality, reasonably priced roof, give our professional team a call. Copyright © 2016. Neos. All Rights Reserved.